The studio is heated to at least 80 degrees to increase body heat, heart rate and flexibility. 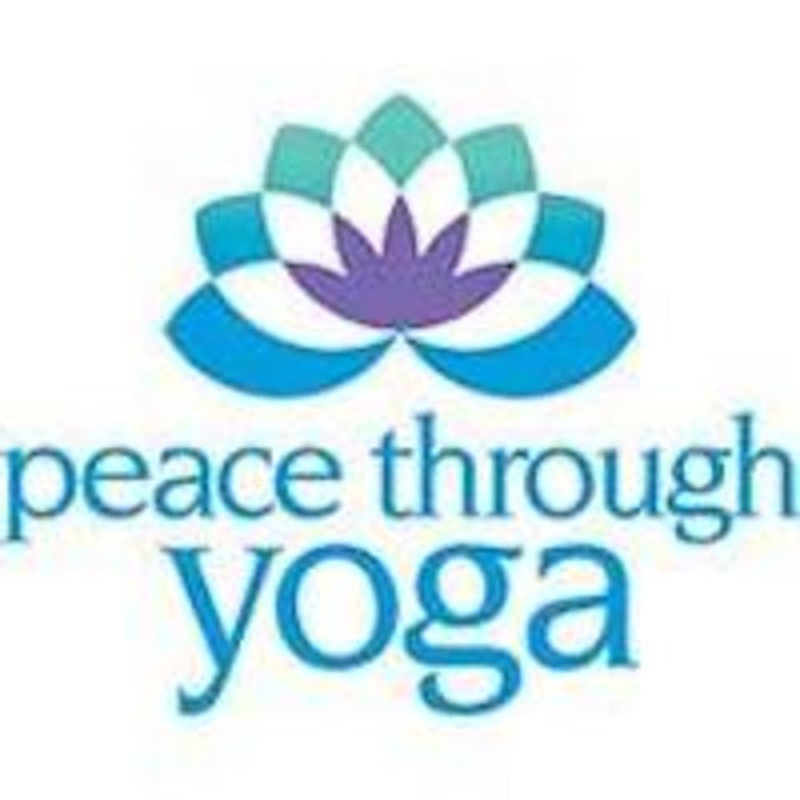 Participants can expect poses cued with thorough explanations, use of yoga props as needed to achieve proper alignment, flowing transitions between poses, periodic "restorative" breaks, breath practice and some meditation. This class provides a safe environment for beginners as well as more advanced practitioners desiring a slower pace to complement their regular practice. Cues for more advanced variations of poses are offered, as well as modifications for newer practitioners, making this class appropriate for students of all levels. There are no upcoming “Heated Vinyasa Level I” classes on this day.